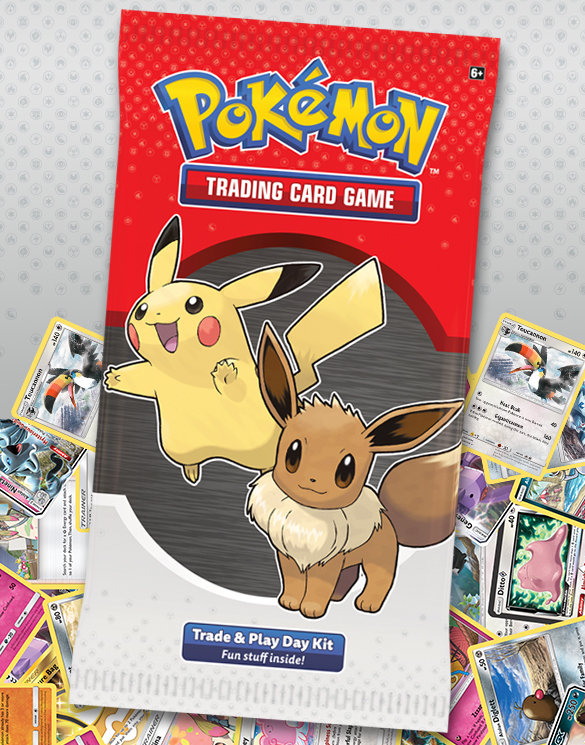 Saturday May 11 from 11:00 a.m to 2:00 p.m. Best Buy is hosting a free kids event to celebrate the release of the new Pokemon Sun & Moon cards. Calling all Pokémon trainers! Get ready for this exciting event to celebrate the new Sun & Moon cards. 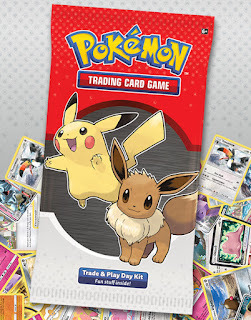 Go to a participating Best Buy store to trade Pokémon cards and enjoy other fun activities. 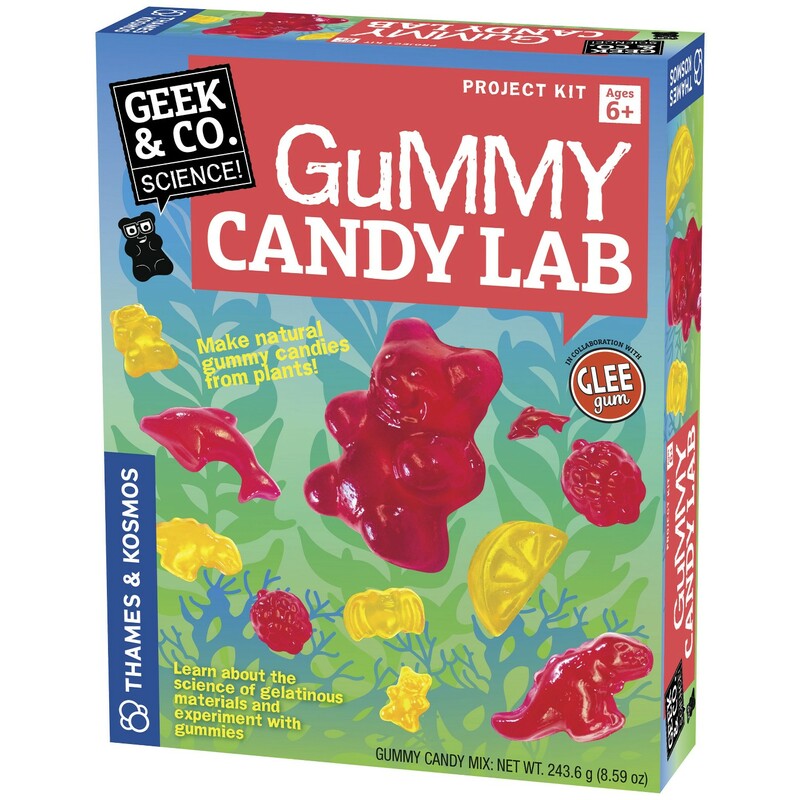 a 30% off cartwheel for the Thames & Kosmos Gummy Candy Lab (was $19.29), bringing the price down to $13.50. 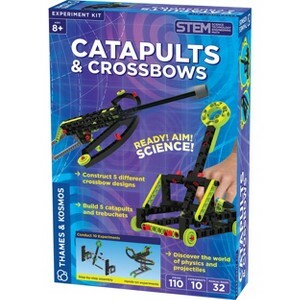 a 30% off cartwheel for the Thames & Kosmosand Catapults and Crossbows Science Kit (was $13.01. Target has the L.O.L. Surprise! 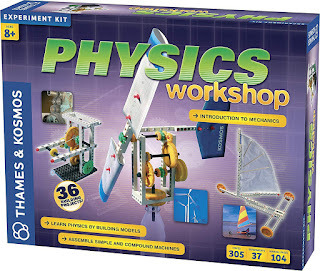 Bigger Surprise on sale for $48.99, down from $69.99. From a surprise to a bigger surprise! That's exactly what you get with this L.O.L. Surprise! Doll Bigger Surprise. The LOL Surprise dolls lost their pet when they were on a super secret mission. 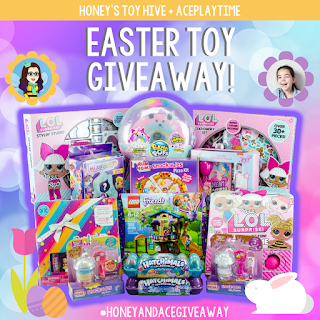 You can find surprise clues across the Eye Spy series and help the dolls find their pet. 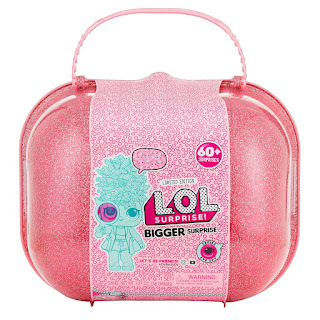 Get ready to discover 60+ surprises inside the Bigger Surprise Dolls with awesome accessories and dolls. 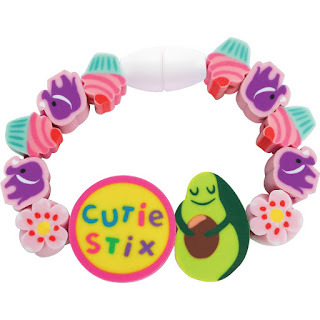 Now through April 13, Target is offering a 40% cartwheel offer for Cutie Stix Friendship Collectible Bracelets. 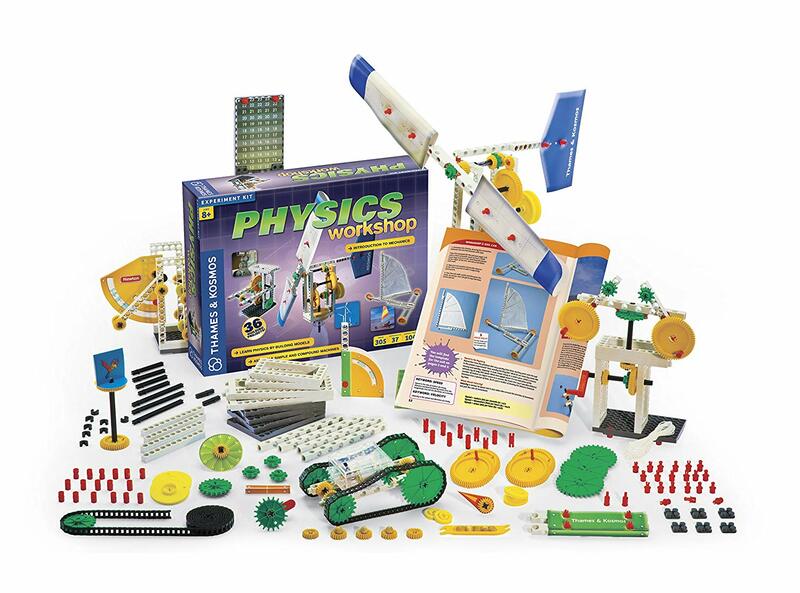 This offer is available both in-store and online. To purchase online, first apply the Cartwheel Savings Offer and then add the item to your cart and select free in-store pickup at checkout. 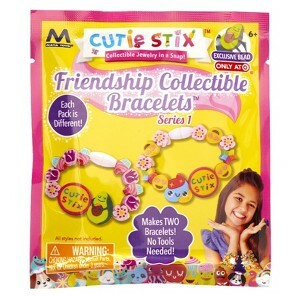 These collectible friendship bracelet packs contain enough materials to make two bracelets and each pack includes different charms. 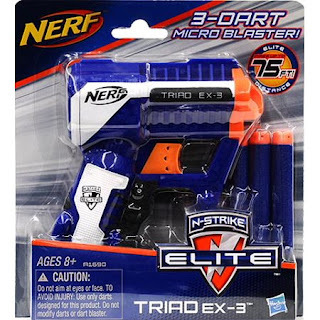 Now through April 13, Target is offering Buy One, Get One 50% off on select games, puzzles & video games both in-store and online. 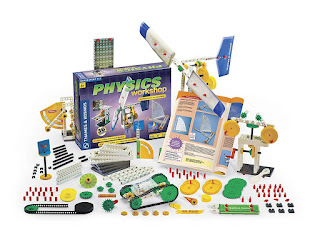 The discount will automatically be applied at checkout. 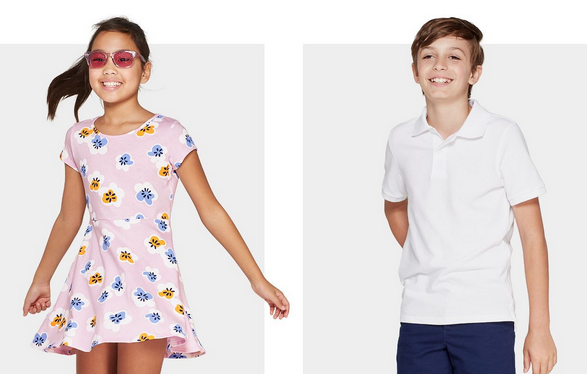 Target has kids Easter clothing on sale with girls dresses starting at $7 and boys polos at $6 and bottoms at $10. 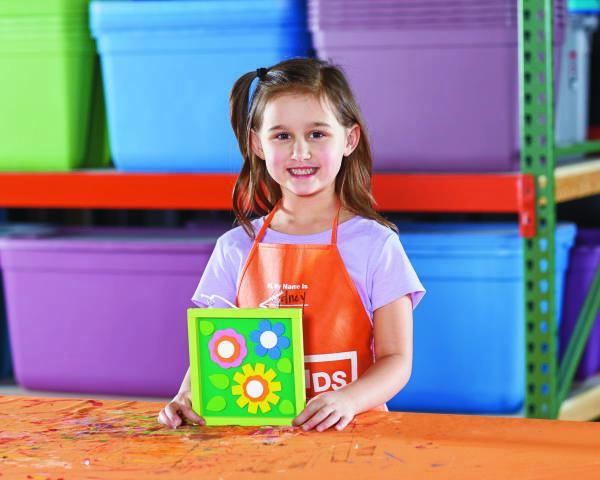 In this hands-on workshop you and your child can discuss the art of patience as you build a blooming work of art to gift or put on display. 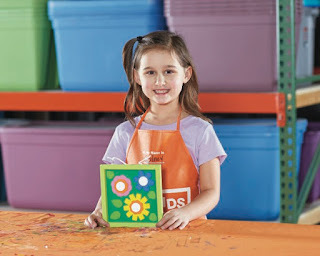 Once it is built, your child can decorate it with paint. 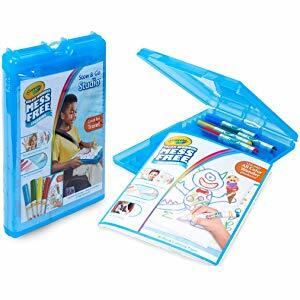 Medela Breastfeeding is offering new and expecting parents a free Medela Breastfeeding Product Sample Box. Visit https://www.medelabreastfeedingus.com/the-moms-room and click on “Sign Up for Free”. All you need to do is fill out the form. This sample box includes: breast milk storage bags, disposable nursing pads, micro-steam bag, and tender care lanolin cream. 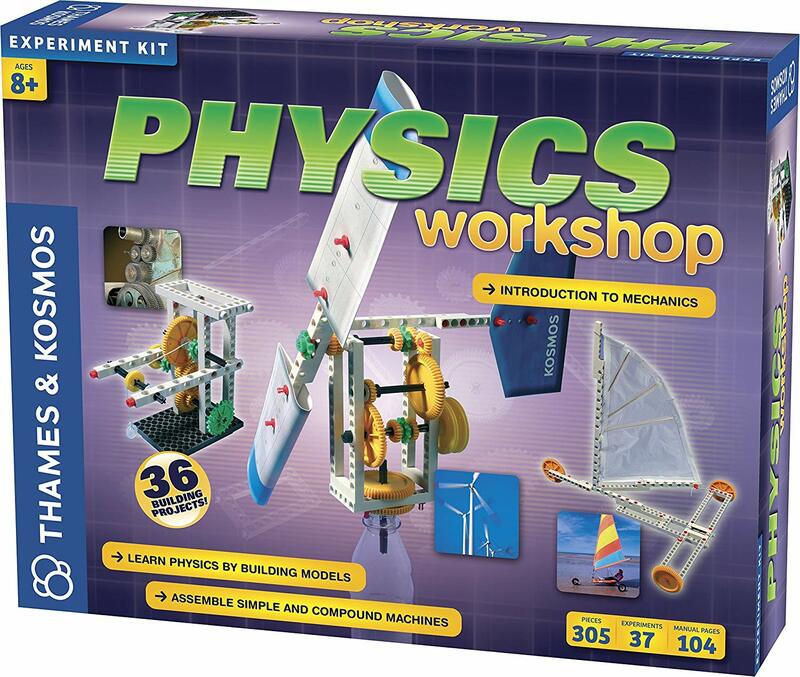 When you submit, it will take between 6 and 8 weeks to be delivered. 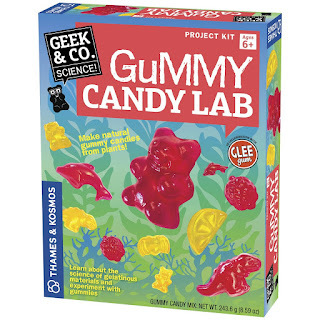 Today only, Amazon has a Giant 1 lb. 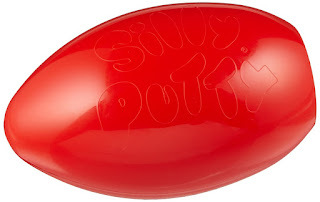 Crayola Silly Putty Egg on sale for $11.97, down from $24.99. Enjoy 42 times the amount of Silly Putty with this EPIC red egg toy. 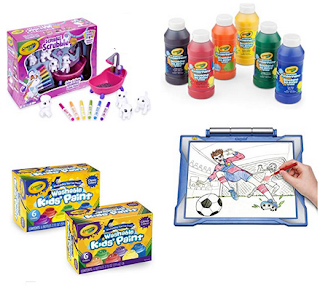 Build, sculpt, use it as a pencil grip--the possibilities are endless with Silly Putty! And now there's more than ever to work with, which means this giant egg has plenty of putty to share with friends. Rockstar Energy is giving away one custom Mortal Kombat 11 custom arcade cabinet and daily Mortal Kombat 11 XBox One games. Honeys toy hive and Aceplaytime have teamed up to give away this amazing Easter basket. The Mom Kind and GameStop are teaming up together to give one lucky winner an XBox controller designed to help with autism awareness. 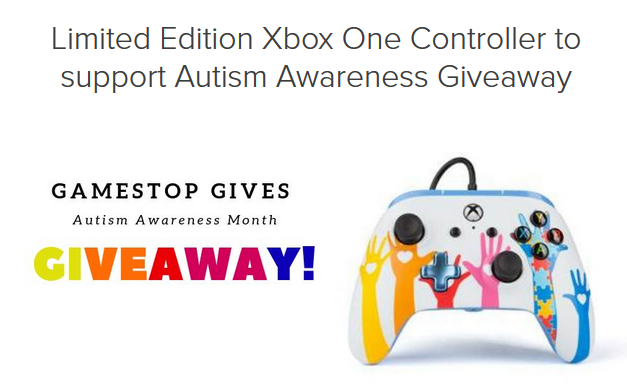 This GameStop exclusive controller for Xbox One was designed by PowerA Design Manager Brandon Smith whose young son, Mason, has autism. 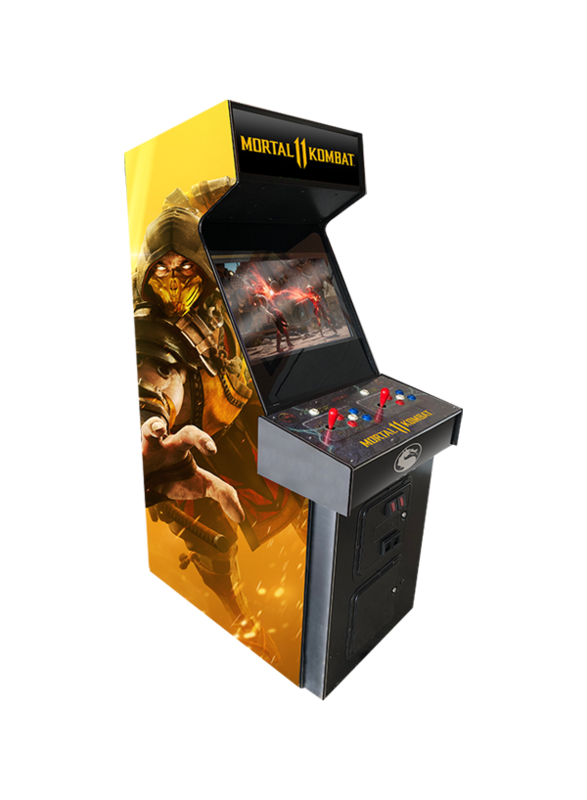 Brandon’s personal experience raising a son with autism and interacting with friends and families within the autism community influenced the design of the controller. 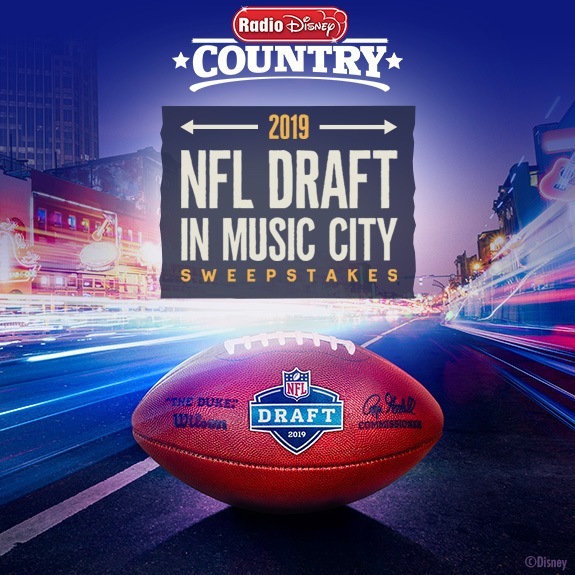 One winner and a guest can win big with a trip to Music City for the 2019 NFL Draft! 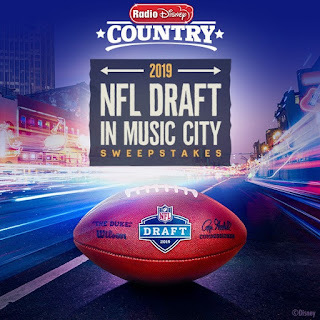 You’ll be there for the red carpet, attend a VIP event, and for the final round, see performances from Tim McGraw and Dierks Bentley! 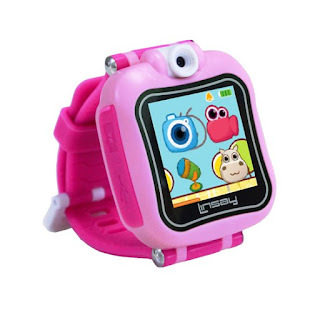 Walmart has the Kids Smartest Watch on Earth on sale for $36.31 (regularly $54.52). This new watch does it all. 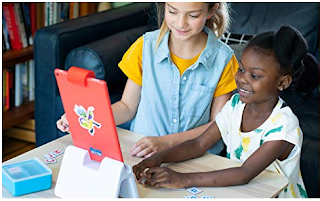 It's a watch, an alarm clock, a camera, a stopwatch, a touchscreen toy and a smart learning device — all in one adorable package. 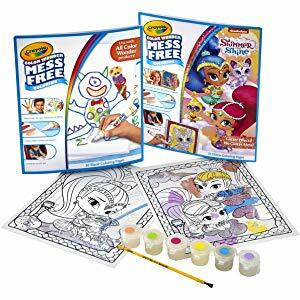 Walmart has the Trademark Games Magnetic Roll-Up Dart Board and Bullseye Game with Darts on sale for $7.99, down from $12.17. The Trademark Games Magnetic Dart Board and Bullseye Game has a traditional dart board game on one side and the bullseye game on the other to let you switch between the two. There are six darts with magnetic tips to help protect your wall from any damages. 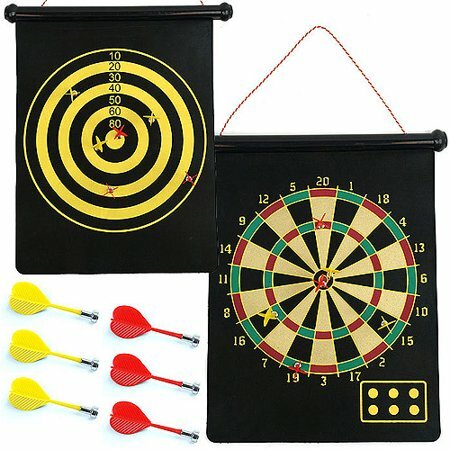 The magnetic dart board is flexible and covered with cloth for enhanced protection to the wall behind. The single, double, triple, bullseye, and catch ring patterns for the real gaming experience. 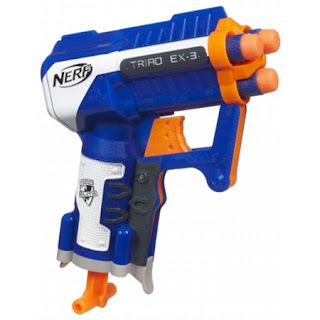 You can easily roll this portable dart board up and carry it anywhere. 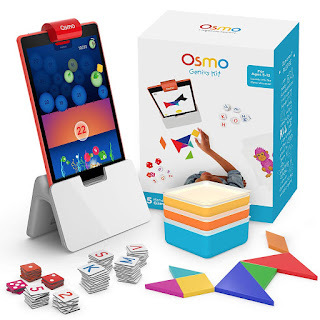 Amazon has the Osmo Genius kit for the Fire tablet on sale for $69.99, down from $99.99. With the Osmo play system you can play in the real world and the digital universe at the same time.